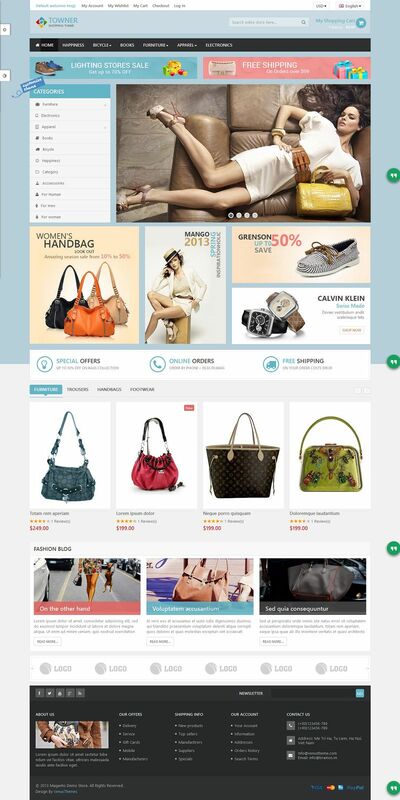 Ves Towner is a responsive Magento fashion store theme suitable for Bags Shop, Fashion Shop, Clothes Store, Shoes Store, etc. It comes with pure pink, green and yellow, which perfectly reflect your amazing products. This theme has been built using venus framework version 2.0 and bootstrap version 3.0 to make fully responsive theme that works perfect on all kind of resolutions as well for mobile, tablet, and desktop. 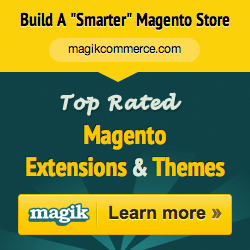 It also provides many great tools to customize theme via using Live Theme Editor.